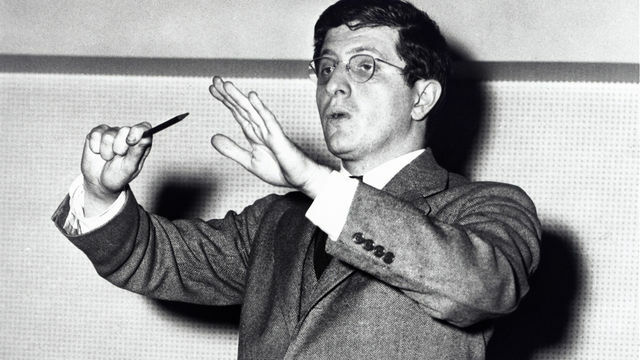 Herrmann was an American composer, who was best known for his collaborations with the movie director, Alfred Hitchcock. His music was heard in the films Psycho, and Vertigo. As well, he composed music for Citizen Kane, The Day the Earth Stood Still, and the television program, The Twilight Zone. 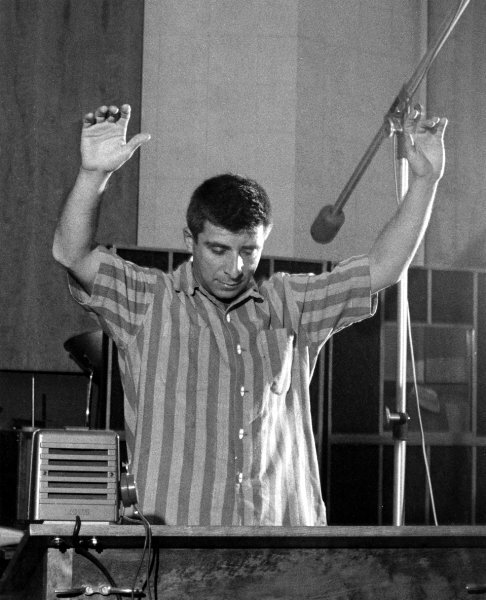 Bernstein was an American composer, and is one of the most well known film composers. He is considered to be the first of the truly successful cinematic composers, and his work was truly prolific. His music is heard in such productions as Peter Pan, On The Town, and most famously, West Side Story. 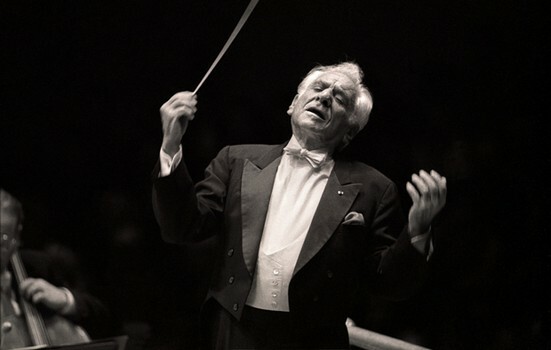 Bernstein was another American composer, and is no relation to Leonard Bernstein. His music has been heard in such movie classics as, To Kill A Mockingbird, The Black Cauldron, and most famously, Ghostbusters. 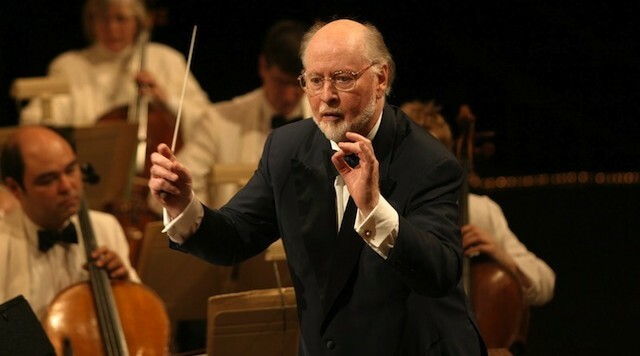 John Williams is one of the most famous film composers of all time, due in large part to his work on blockbuster movies. His film credits include, Jaws, E.T., Home Alone, and the first three Harry Potter films. But he is most famous for his work with George Lucas on the Indiana Jones films, and the Star Wars series. Howard Shore is a Canadian composer, who has contributed to over eighty films. His film credits include, The Silence of the Lambs, Gangs Of New York, and Panic Room. Howard Shore is most famous for his film score in The Lord Of The Rings movies. 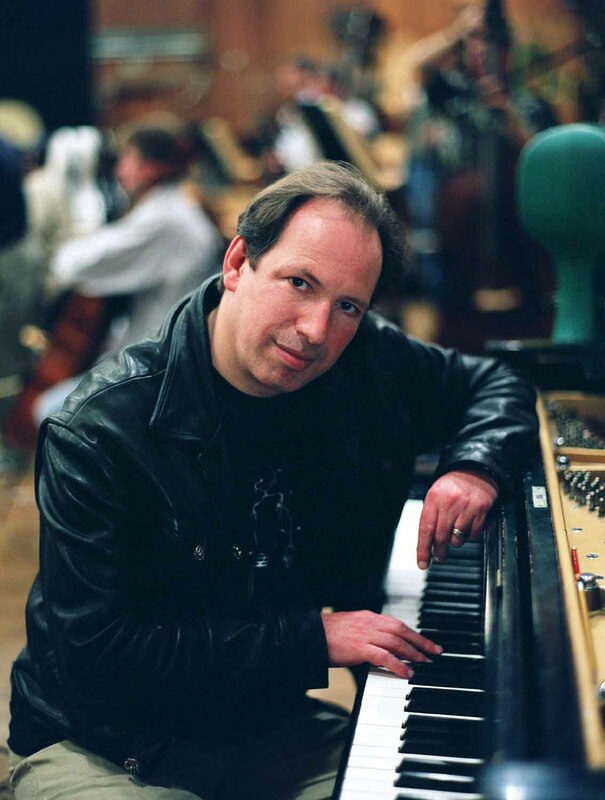 Hans Zimmer is a German composer, who has composed the music for over 100 films. His film credits include, The Lion King, The Thin Red Line, Sherlock Holmes, and Inception. 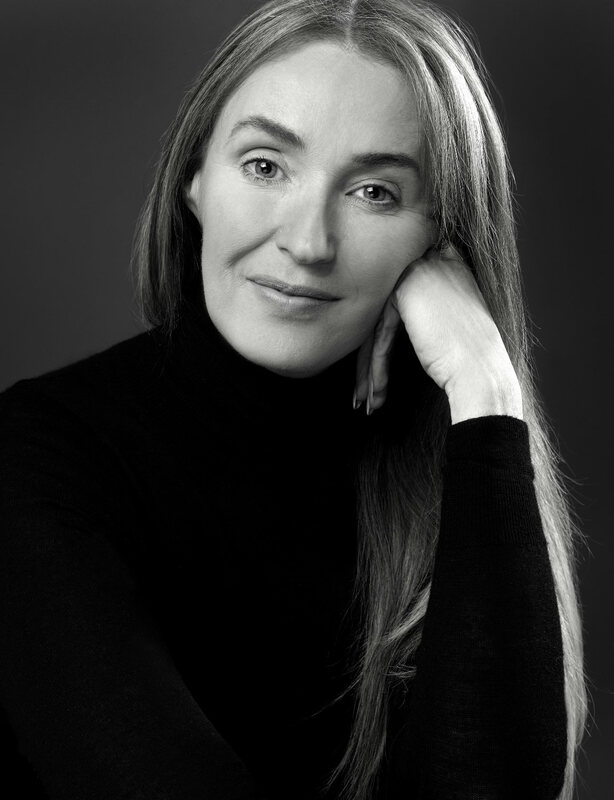 Gerrard is not as famous as the other composers on the list, which is due in large part to her collaborations with Hans Zimmer, whose name is often the first associated with their collaborations. Lisa became more well known after she worked with Zimmer on the film Gladiator, but she has a myriad of titles to her name, including, Whalerider, King Arthur, the trailer music for Man Of Steel, and most recently, I, Frankenstein. 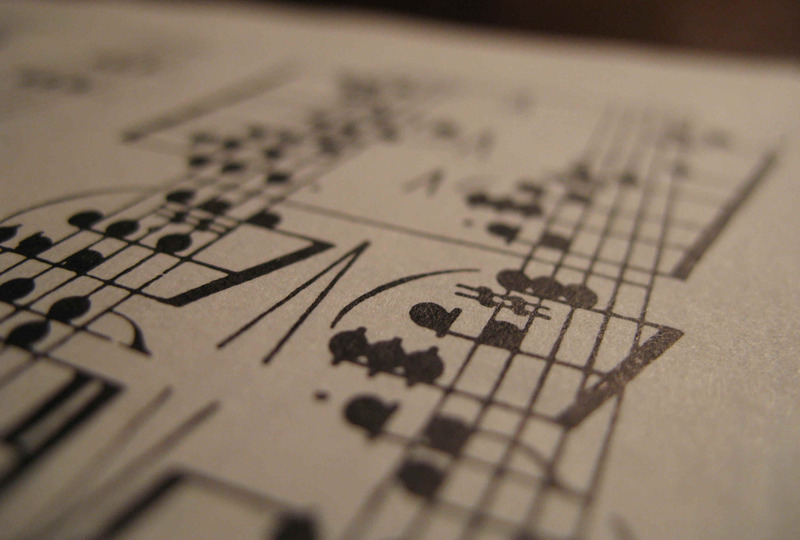 Are you familiar with these film composers? What is your favourite film score? Tell us in the comments below!